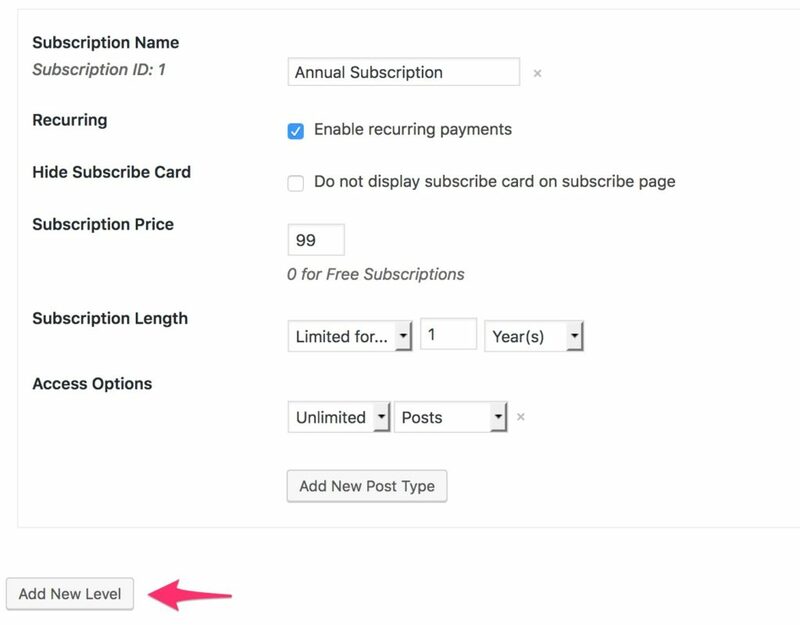 Give your readers different subscription options by creating an unlimited number of subscriber levels. Annual purchase: Includes priority support, updates, add-ons. Works with any post type so you can sell access to posts, calendars, forums, and more.